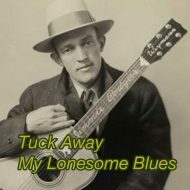 "Tuck away My Lonesome Blues" from Fox On The Run by Foxes In The Henhouse. Released: 2016. Track 4. "Fox OnThe Run" from Fox On The Run by Foxes In The Henhouse. Released: 2016. Track 1. 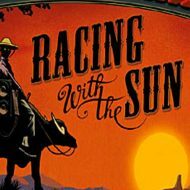 "Racing With The Sun" from Fox On The Run by Foxes In The Henhouse. Released: 2016. Track 3. 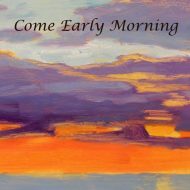 "Come Early Morning" from Fox On The Run by Foxes In The Henhouse. Released: 2016. Track 6. 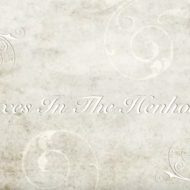 "Sing About It" from Fox On The Run by Foxes In The Henhouse. Released: 2016. Track 7. "Our Sweet Story" from Fox OCn The Run by Foxes In The Henhouse. Released: 2016. Track 8. 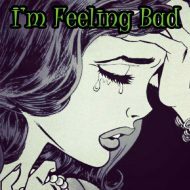 "I'm Feeling Bad" from Fox On The Run by Foxes In The Henhouse. Released: 2016. Track 5. 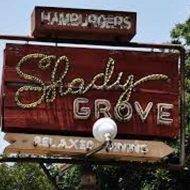 "Shady Grove" from Fox On The Run by Foxes In The Henhouse. Released: 2016. Track 9. 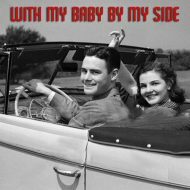 "With My Baby By My Side" from Fox On The Run by Foxes In The Henhouse. Released: 2016. Track 10. 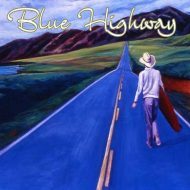 "Blue Highway" from Fox On The Run by Foxes In The Henhouse. Released: 2016. Track 11. 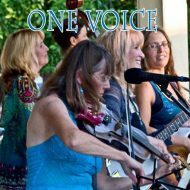 "One Voice" from Fox On The Run by Foxes In The Henhouse. Released: 2016. Track 12. 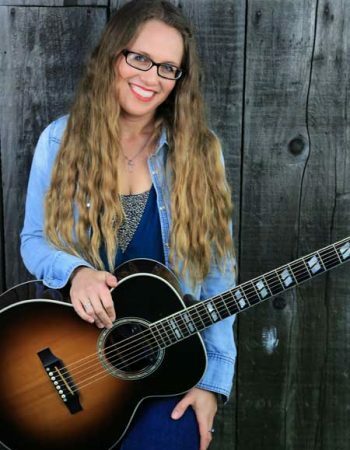 The Foxes- "It don't mean a thang, if it ain't got that twang"
5 years ago we had the good fortune to welcome Hannah Jern-Miller to the Foxes. 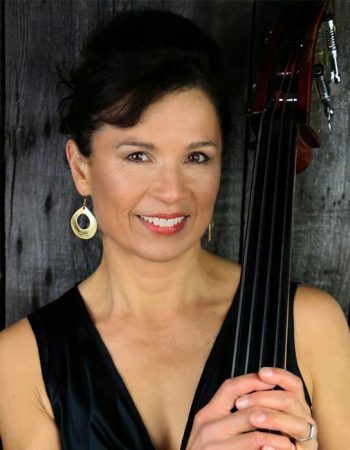 Sharing the stage with this graceful woman and exceptional musician has been a wonderful experience and we are so proud to call her our Fox sister. We send her off with our deepest gratitude and best wishes for a successful solo career. 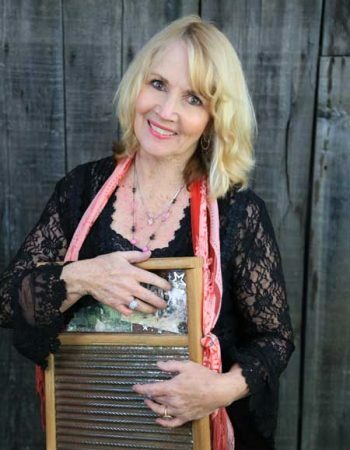 Formerly Graffiti, Red Brick is Petaluma's newest food and music venue. Beautiful river views, small plates and a full bar. Come check it out! There is plenty of room for dancing!!! 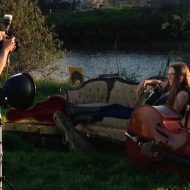 A Point Reyes classic, Station House Cafe Restaurant has been featured on KQED's 'Check Please'. Farm-To-Table Food and a full bar. 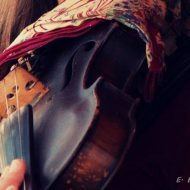 A great spot for a lively Sunday afternoon of music folks, yummy food and a welcoming atmosphere. We’re experiencing a devastating human tragedy with these terrible fires. Our hearts go out to families, neighbors and all those who have lost their homes, loved ones and animals. This is also a tragedy for our North Bay Area wildlife. People have the possibility of evacuating areas overtaken by fire, but there are no evacuation routes for wildlife, and their homes - their native environments - are also being destroyed. 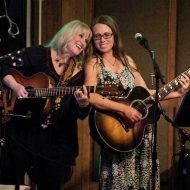 Foxes In The Henhouse along with 24 other Bay Area acts will be taking the stage at the Mystic Theater on Sunday November 5th to raise money for the Sonoma County Wildlife Rescue. Very excited to announce that The Sam Chase has just been added to the lineup so its going to be an amazing night of music and community . Here is a link to the event page and tix info. 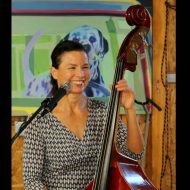 chill out in Point Reyes Station and drop by the Station House Cafe for some tasty tunes and yummy nosh. 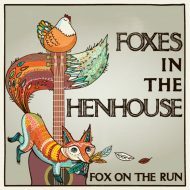 Spend a Sunday afternoon with Foxes In The Henhouse for a backyard concert. 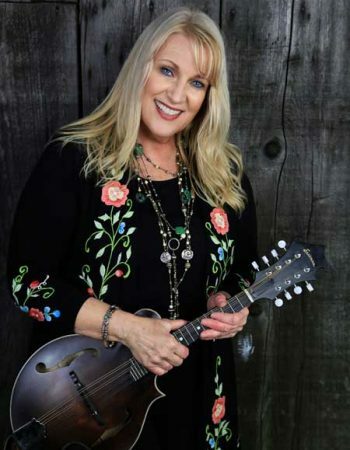 Peg and Gary Grubb have built a beautifully shaded spot for music lovers to come together for a pot luck, great conversation and an intimate setting to hear every song and every note. Lots of fun, laughs and of course great music by the Foxes. Reservations are a must. Limited seating. 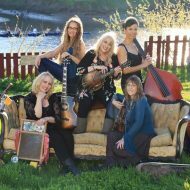 Folkish Festival with Foxes In The Henhouse ~ Food Trucks ~ Family Fun! The Foxes are very excited to participate in this years Sausalito Art Festival. We'll be taking the Artist Stage from 1-3PM . Fine art, music, food, and wine come together Labor Day weekend for one of the most prestigious art festivals in the country. The Sausalito Art Festival, America's Premiere Waterfront Art Festival, is held annually on Labor Day Weekend. We look forward to seeing you!!!! 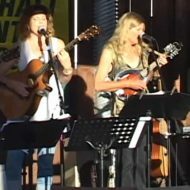 The Foxes love playing at the Redwood Cafe. Best stage & sound! Come on and join us for some tunes, great food, beer & wine. Foot stompin & Dancin will happen!!! 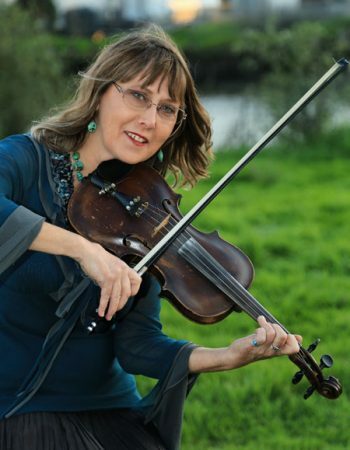 A warm sunny day is the forecast for Sundays "Folkish Festival at Marin Country Mart in Larkspur Landing. 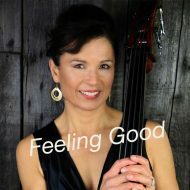 Food Trucks, shopping, restaurants and lots of fun music from the Foxes!!!! Great for the whole family! Get on up to Cotati to the best little cafe around. great food! wine~beer! casual ambiance! Awesome stage and sound system. You can hear every note clear as a bell! WE would LOVE to see YOU!!! 6:00pm, the plaza in Sonoma, Sonoma Farmer's Market. 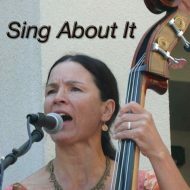 This will be the first time the Foxes play at the Sonoma Farmer's Market and it is sure to be a foot stompin' food time!